Other number 10271004 Customer purchase numberon box. Other number 1526A020 Printed on back of box. Other number 263704 Package ID number on box. Other number 8004466502 Customer order number on box. 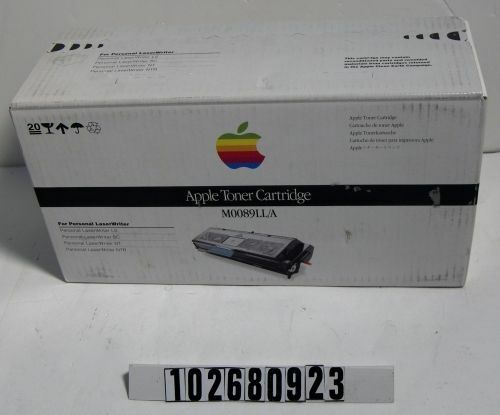 Object is a toner cartridge in its sealed original box. Printed on outside of box reads, "For Personal Laser writer, LS, SC, NT, NTR".